1. Savings and Benefits. No individual get isolated for prejudicial treatment. Individual insurance may put “waivers” or “riders” on various conditions, e.g., migraine headaches. Another of the benefits of group health insurance is that they will not do that. 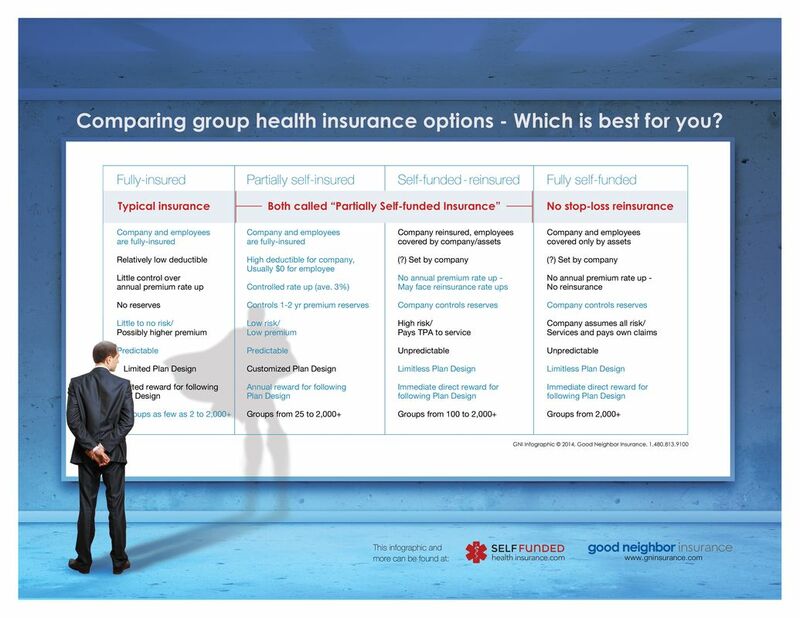 A person on group health insurance has comprehensive coverage. 2. Planning for the future. No one can be declined coverage in the group. Individuals applying for individual international health insurance could be declined due to health reasons or pre-existing conditions from time to time. One of the benefits of group health insurance is that all new employees will have “guaranteed coverage” (they will not be declined coverage, or declined from joining the group policy) if the group meets the initial “enrollment requirements” of the insuring company. 3. Unity. Group insurance contributes to the sense of unity on the team. Having similar benefits and cost is another thing that the team overseas will have in common and helps develop a sense of serving and working together. 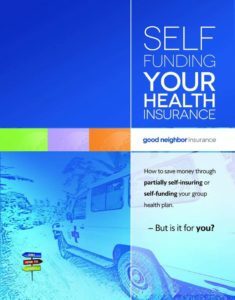 In many instances when a group opts for international group health insurance, the healthy on the team protect and help those not so healthy have affordable insurance, simply by planning ahead. All also share costs so some are not singled out for exorbitant rates or cancellation. 4. Caring for the least of these. Individuals make it possible for others and family members to qualify for insurance. If healthy individuals on a team choose against group health insurance, they may also be making it impossible for other members of the team to have health insurance coverage. For example, a diabetic could not qualify for individual health insurance, but can easily be covered on a group plan. 5. Assurance. 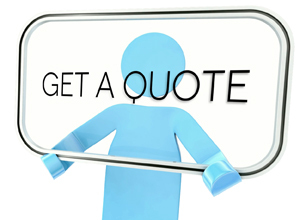 The company does not have to worry about someone not having insurance, or being under-insured. And the resulting questions/bad PR. If your staff is required to have individual insurance, from time to time a person might drop or forget to renew their insurance. With group insurance everyone is covered all of the time. Unlike individual plans, your HR Staff will always knows exactly what coverage and benefits they have and whom to contact in an emergency. And if your staff on on a share plan, you know that you are supplementing with excellent medical evacuation services. 6. Reputation. 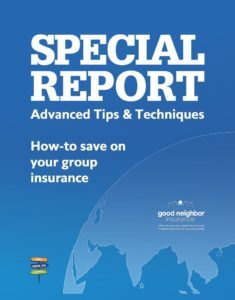 Group insurance is good for member-care, recruitment and staff retention. It helps widen your reach and attract prospective employees and volunteers that may have a pre-existing condition, or a family member with health issues, when they see your company’s values and how you address caring for your overseas staff. 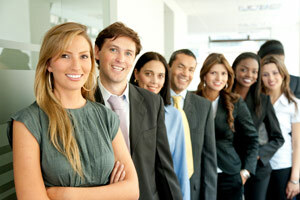 Prospects are often used to companies offering them benefits and health coverage. It is important to remember that all insurance companies generally require an 80% participation of the employees/staff in any group insurance policy. Thus if you have four families, two couples and four single workers, you will need at least eight of these ten units to enroll in your group policy. However this is changing in the industry so call us if there may be an issue.